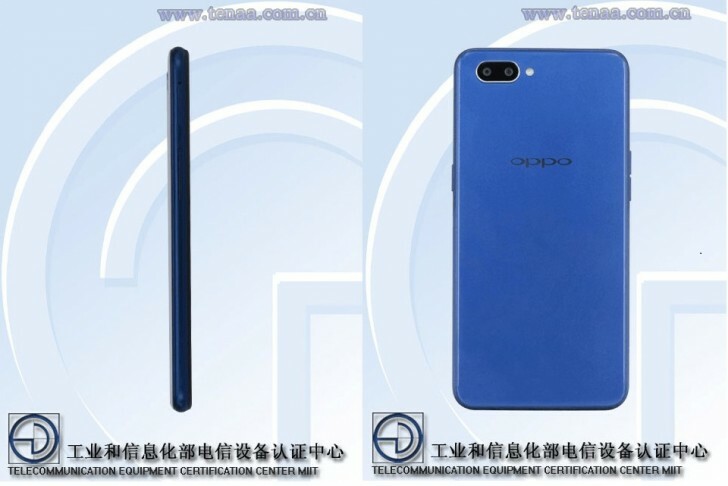 Two unknown Oppo smartphones have just been listed on the TENAA certification website that have identical dimensions of one another, same screen size and battery capacity. Their model numbers (PBAT00 and PBAM00) also suggest that the Oppo devices will be just two versions of the same phone. 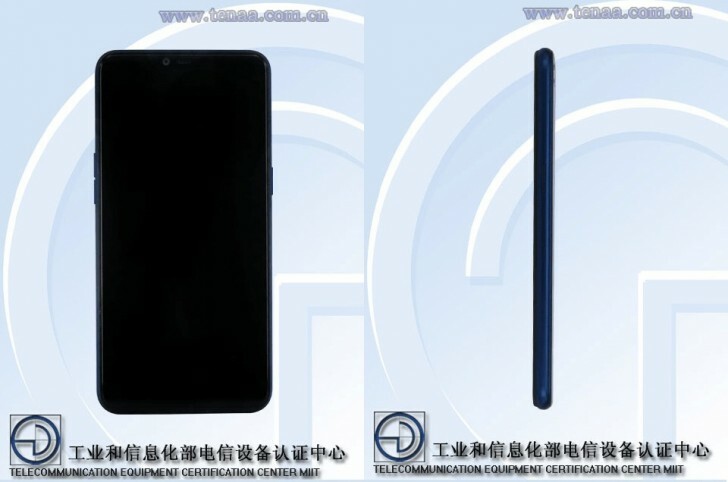 The 156.2 x 75.6 x 8.2mm dimensions in the TENAA report and the 6.2-inch diagonal of the screen might indicate R15 and R15 Pro refresh. They could be named R15s and R15s Pro if past form is any indication. The battery on the new devices is slightly bigger than the standard R15 and R15 Pro phones, though - 4,100 mAh vs 4,000 mAh on the existing ones. The report also includes images of the phones revealing design similar to the R15 and R15 Pro - another solid evidence that the upcoming models are refreshes of the recently launched flagships. Given the fact that they are still fresh on the shelves, the R15s and R15s Pro won't see broad daylight very soon.